When a body is discovered in the boating lake of a city centre park in Newcastle upon Tyne, newly promoted DI Sam Snow is delighted to have the chance to lead his first big investigation. Especially when it puts him back in touch with psychologist Olivia Clavel, who has recently relocated back to her home city. However, Snow still bears some scars from a previous case and he can have no way of knowing how the new investigation will both force him to challenge his commitment to upholding the law and rock his life to its very foundations. 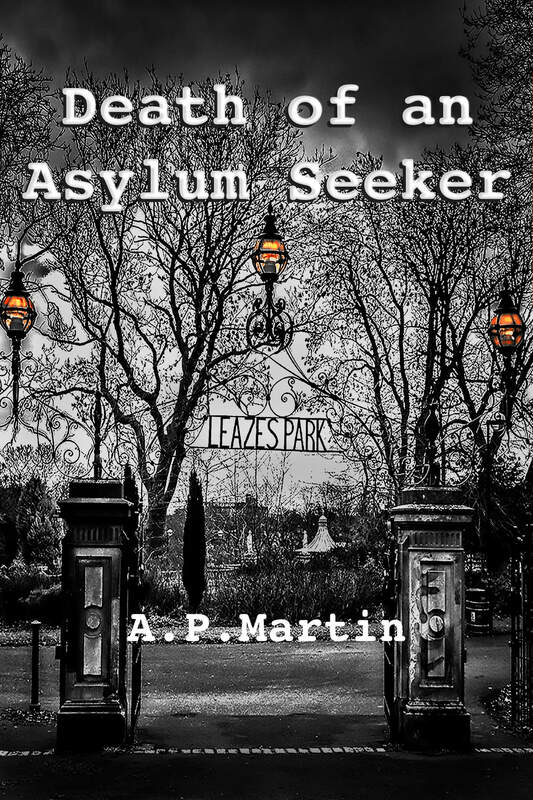 ‘Death Of An Asylum Seeker’deals with important contemporary themes in a humane but exciting way, while peppering its thrilling plot with a little humour and some romance. It is the second in the Tyneside based crime series, featuring Detective Sam Snow and psychologist Dr Olivia Clavel. "I thoroughly enjoyed this book! I loved the relationship and interaction between Sam and Olivia; they were characters I was fully invested in and rooting for. The story is intriguing; drama is beautifully controlled and mystery is teased so we’re always kept guessing - the end has a pleasing twist! The dialogue is sharp, witty and realistic - locations are vividly drawn - I can clearly see them in my mind’s eye. Additionally, serious and current issues are handled extremely sensitively through dialogue use and description - there’s a definite social conscious which is to be admired. If you enjoyed the first book of the Clavel & Snow series, you’ll love this. Would definitely recommend and I hope there’ll be a third!